Semi-automatic egg tray machine means the egg tray production line with a semi-automatic drying mechanism. It is preferred by most customers because of its relatively low investment costs. As for the range of application, semi-automatic drying system is more available for small and medium-sized paper egg tray machines. 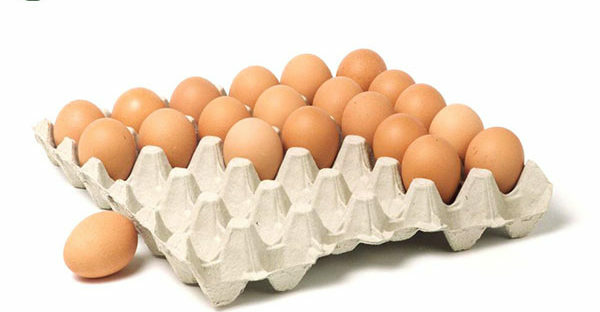 Beston Machinery supplies a variety of semi-automatic egg tray making machines at different specifications. While with our rich manufacturing and exporting experience, we will offer you the most suitable solution after analyzing your actual situations. In general, there are four common drying modes, namely, natural drying, brick drying line with carts, brick drying line with a conveyor belt and metal drying line with a conveyor belt. The former two modes are semi-automatic, while the latter two are full-automatic. We can provide you with the best pulp molding equipment and all related attachments individually or completely. Here are the main paratemers of our pulp molding machines. Natural drying means make the wet pulp trays dry by means of natural conditions, like sunshine and wind. Its greatest advantage is cost saving, especially the significant part of investment costs. However, it has obvious limits, such as weather, space, labor intensity. Thus, natural drying is often employed with manual egg tray machines. In order to improve the drying efficiency, we design a brick drying line for clients. Except that it overcomes weather limits, it also saves many expenses on space. However, the investment costs are more acceptable. What workers need to do is putting the wet trays on the carts and delivering the carts in and out of the brick drying room. If you want a higher automation level, we can also design a fully automatic drying system for you. Moreover, if there is no brick in your country, you had better choose a fully automatic metal drying line. To be honest, the egg tray manufacturing process is similar, which often contains pulping system, molding system, drying and packing systems. Among numerous products, how to choose your own paper egg tray machine? Beston has some advice. Actually, molding system is the second section of a paper egg tray production line. But it is the most important part of an egg tray production line, as well as the key product of a paper egg tray machine supplier. The production capacity and cost will be the first factors you should take into account when you choose a pulp molding machine. In addition, you should also understand the failure rate, the utilization of paper and fuels, the pass rate of end products, and the labor intensity. This is the first step of a paper egg tray production line. In general, we supply the related attachments with paper pulp molding machines. Meanwhile, our engineers will figure out the correlation parameters, such as the most suitable operating speed, to lower your costs. Except for the blueprint, our engineers can also help you finish the construction works on the spot. Better yet, Beston supplies an integrated pulping system, which saves more occupied space and labor force input. Due to the different mechanical equipment of drying and packing systems, we have developed semi-automatic egg tray machine and full-automatic egg tray machine. The influencing factors include your available fuels, the weather, the scale of your plants, the labor input, etc. For example, coal and charcoal are not applicable for metal drying line. In addition, you should know the usage rate of fuels and service life of drying apparatuses. It is worth mentioning that we can recycle the heat in the drying room to reduce your energy consumption. In terms of packing system, we can offer you hot press machines, which are often employed to reshape the appearance of end products. 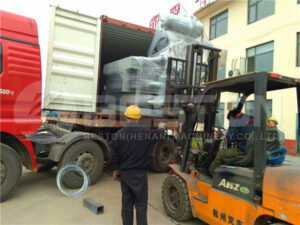 Moreover, you can also get an automatic packer and counter to improve your working efficiency. 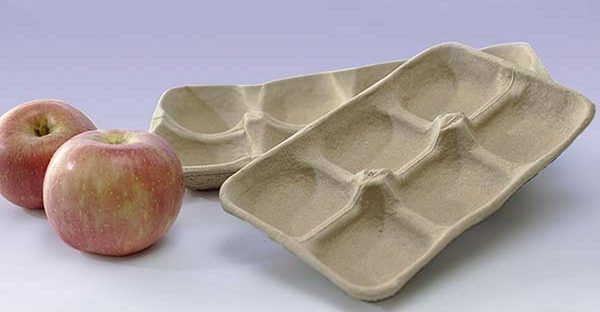 If you are planning to invest a paper tray making machine, like an apple tray making machine or an egg box making machine, please contact us. Beston Machinery has devoted to pulp molding industry for many years. And we have both semi-automatic egg tray machine and full-automatic egg tray machine at different specifications. Moreover, with rich manufacturing and exporting experience, we will propose you the best solution. All in all, you will glad to cooperate with us.